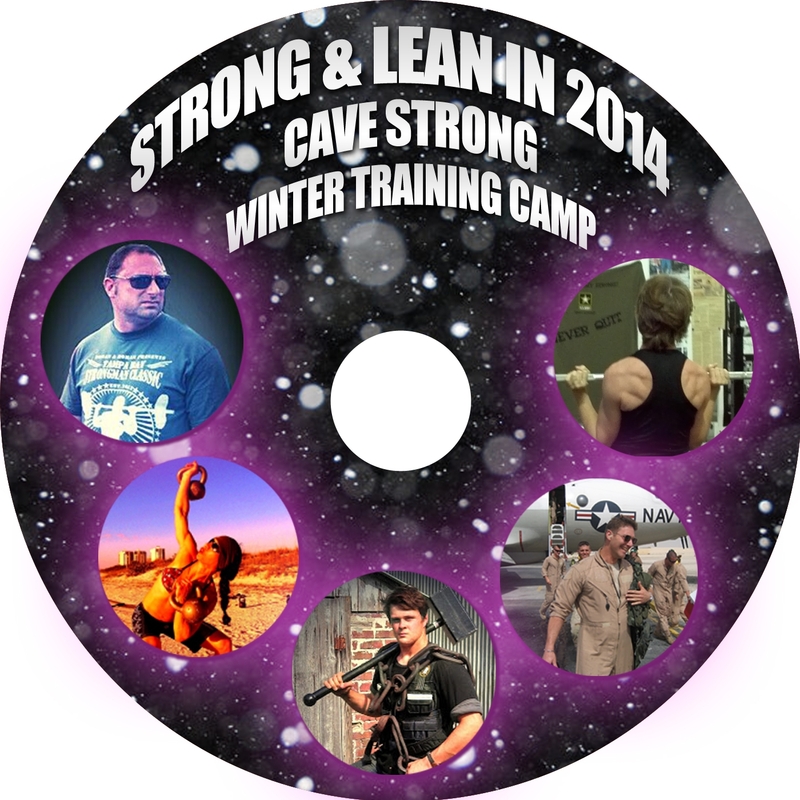 Save 50% on our entire video series filmed at Strong & Lean in 2014 back in January! This was a four-day training camp with 6 instructors covering a wide range of training topics and strategies. There are over 15 video downloads in this series! Now we know he is serious about getting stronger! This is only the starting point for serious lifting for him. New member in the Cave Strong 500 Club http://cavestrong.net from Frank DiMeo on Vimeo. part of my 100 rep pause squat training session http://cavestrong.net from Frank DiMeo on Vimeo. This works well for those using a 3 day training schedule each week or for those using a “two on, one off” training schedule. Training more than that on this type of program is not recommended. Add more weight as needed to challenge yourself sufficiently. Bench press from Frank DiMeo on Vimeo. dumbbell bench press from Frank DiMeo on Vimeo. Grinder Kord pushups from Frank DiMeo on Vimeo. Since we have some people out of town for the next couple of weeks, the strength tests will be held in mid July .